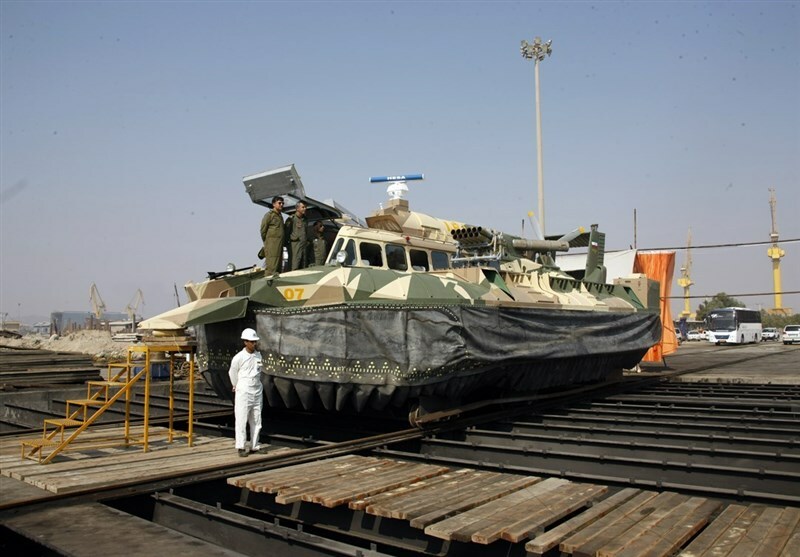 TEHRAN, November 13 - Hovercrafts are dual purpose vehicles, operating on both land and sea, these vehicles are very useful for transporting troops and equipment to shore. 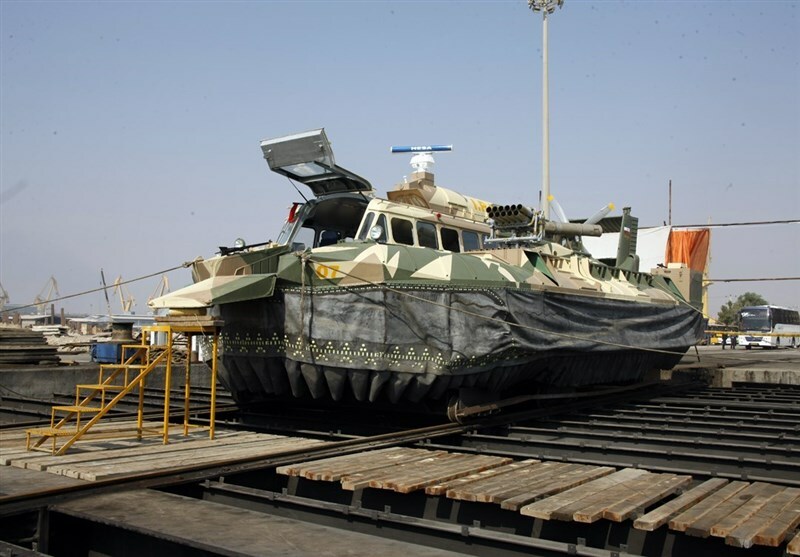 TEHRAN, Young Journalists Club (YJC) - Iran’s defense industries has put Iran among the few countries who possess the capability of developing such advanced vehicles by designing and producing the Tondar hovercraft. 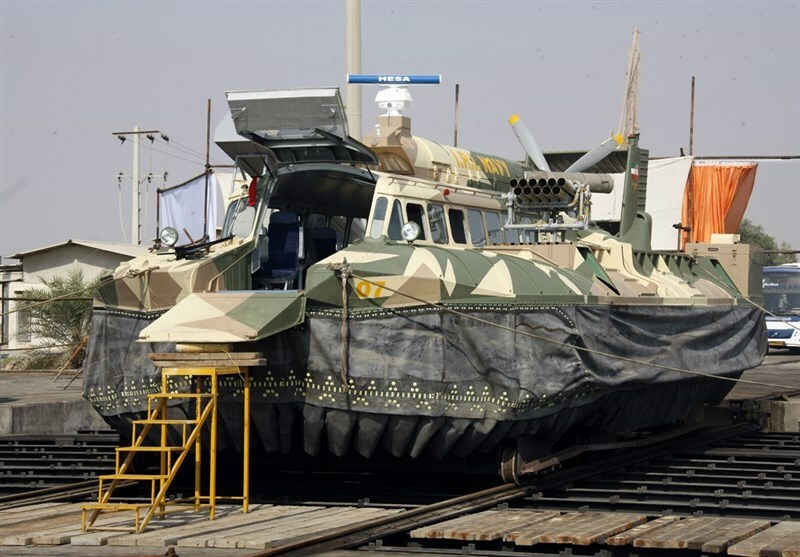 Its most snappy feature would be its 107mm rocket pods.